Pop Top Bottles have become a cannabis packaging commodity. Pop Tops are the most popular child resistant container chosen to package cannabis products. Poptops are a convenient and compliant CR packaging option for your dispensary or cannabusiness. Shop a wide variety of pop top colors for industry leading wholesale prices at www.collectivesupply.com. Collective Supply is your premiere source for marijuana packaging and cannabis supplies. Among our most popular products is the XIT Brand Pop Top Vial. XIT pop tops are CPSC certified and meet ASTM standards. These pop tops are only produced using high quality, FDA-approved raw materials. The XIT Brand Pop Top bottle ensures the freshness of marijuana flower. Pop Top Containers are designed to store medical and adult-use cannabis. They can be used to store marijuana flowers, concentrates, and edibles secure and legal. Pop Top Bottles come equipped with an airtight, attached lid to make staying in compliance as convenient as ever. 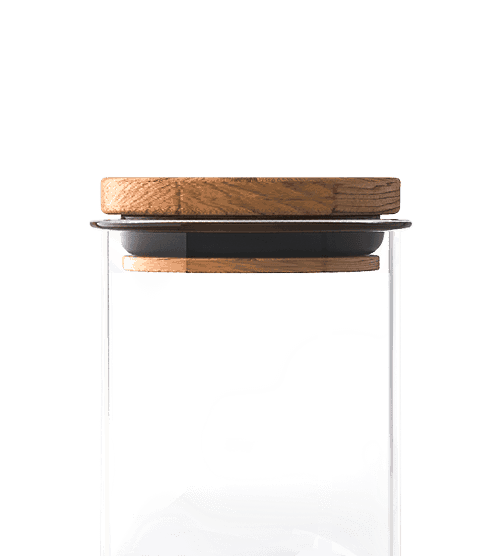 The attached lid makes storing large volumes in order to save on cost possible at most dispensaries or cannabis business. 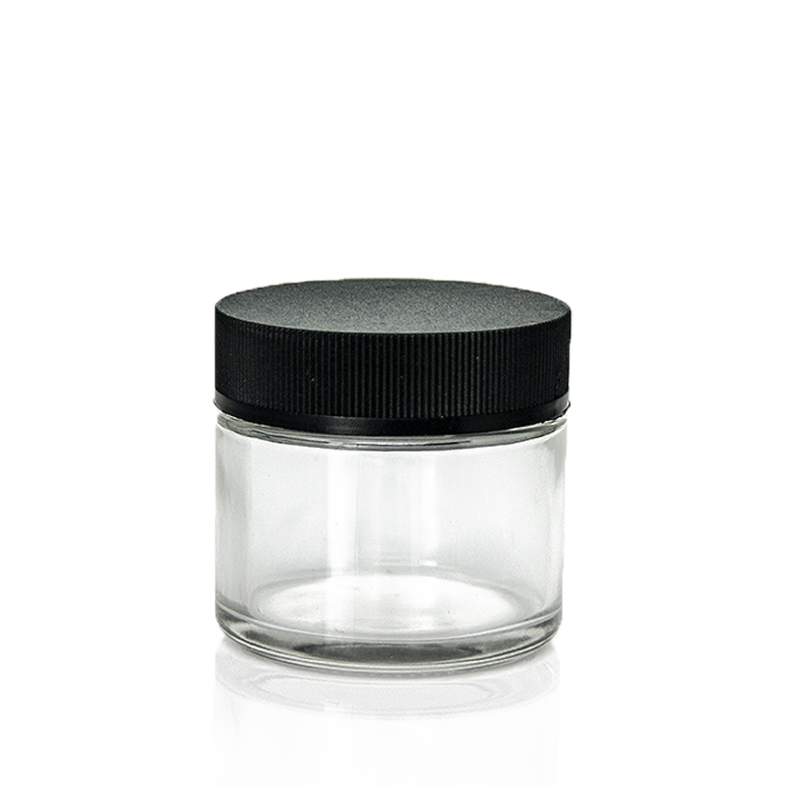 Additionally, these “do-it-all” child resistant cannabis containers are the perfect size and shape for automated labeling or printing direct. •XIT Brand Pop Top Vials are available in both opaque and transparent. •All pop top color options are offered in 5 convenient sizes. •All in stock poptops ship FREE and SAMEDAY with just a $250 minimum order.